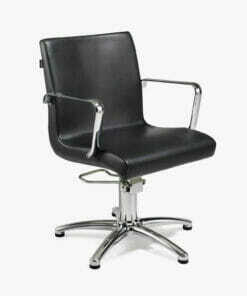 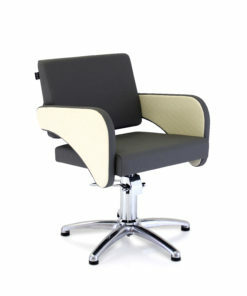 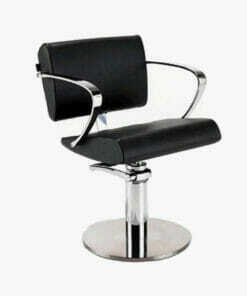 REM Miranda Hydraulic Styling Chair in Black Upholstery. 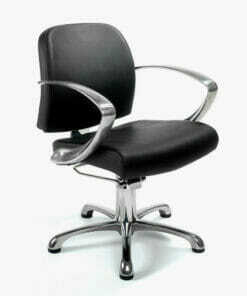 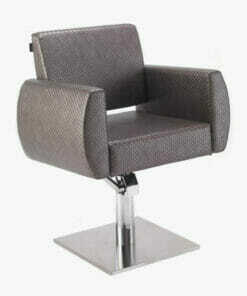 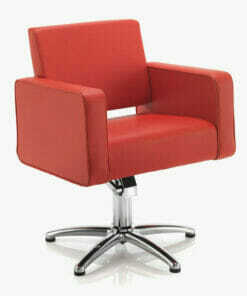 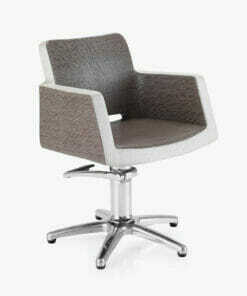 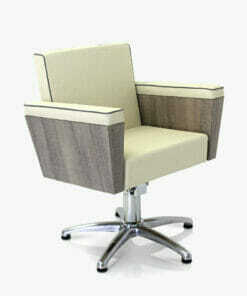 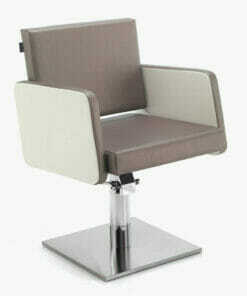 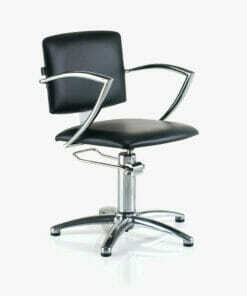 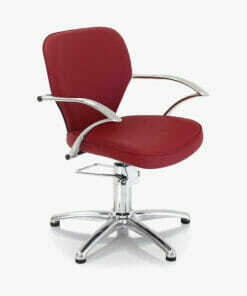 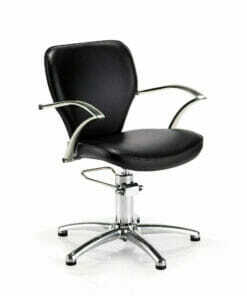 Stylish and affordable salon chair. 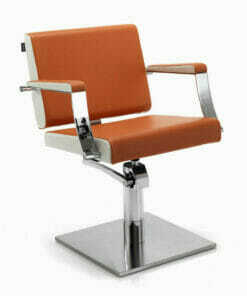 The REM Miranda Hydraulic Styling Chair features a chrome hydraulic pump on a heavy duty 5 Star Base. 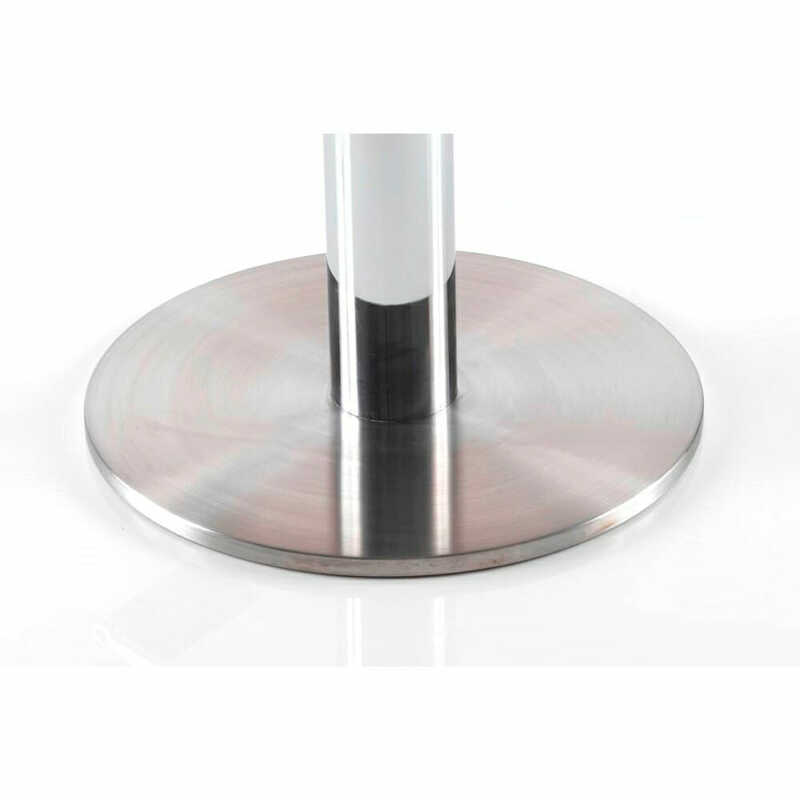 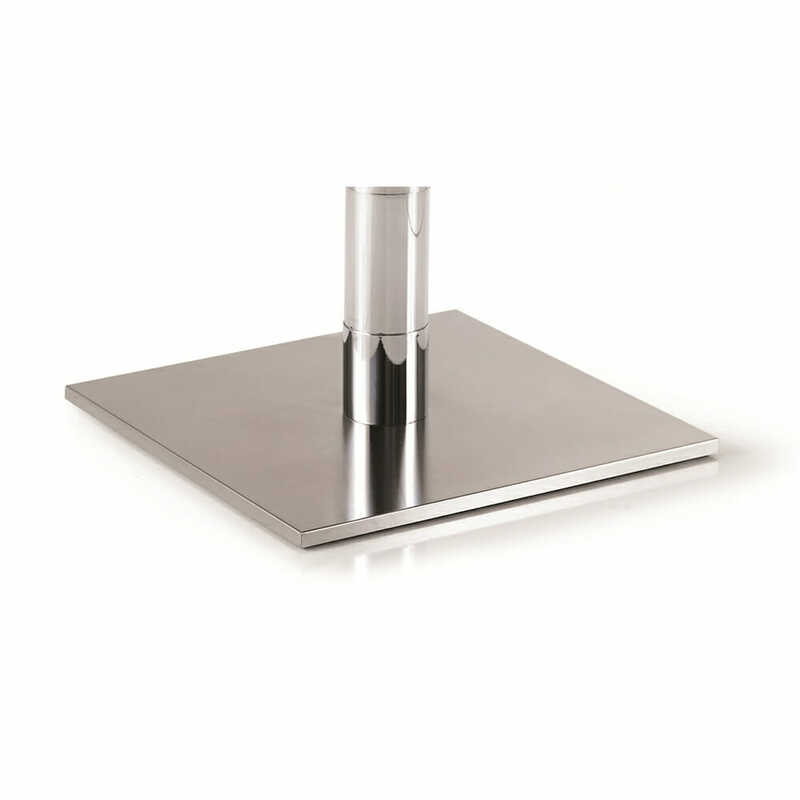 This gives excellent stability, allows an easy height adjustment using the foot lever and will lock into position to prevent any unwanted movement whilst in use. 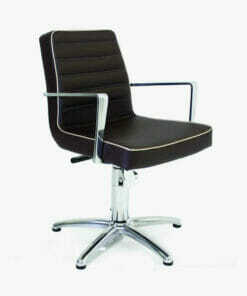 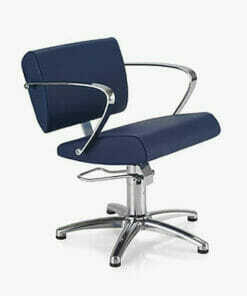 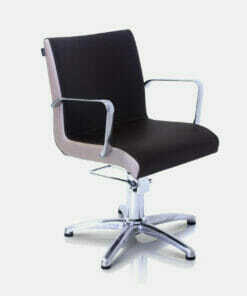 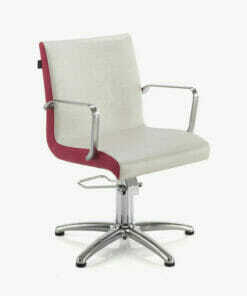 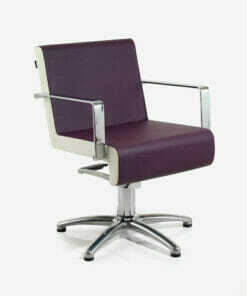 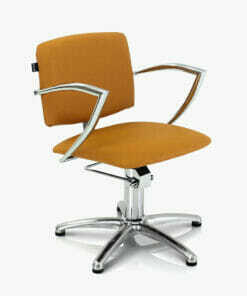 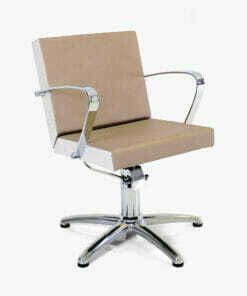 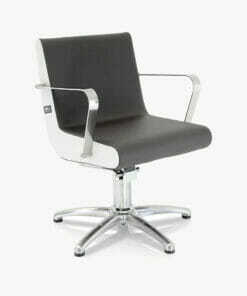 With stylish and scratch resistant chrome plated armrest. 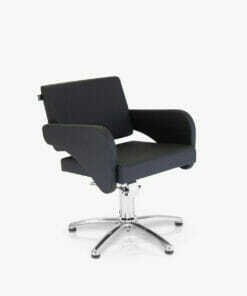 The Miranda Chair is manufactured in Black Upholstery only. 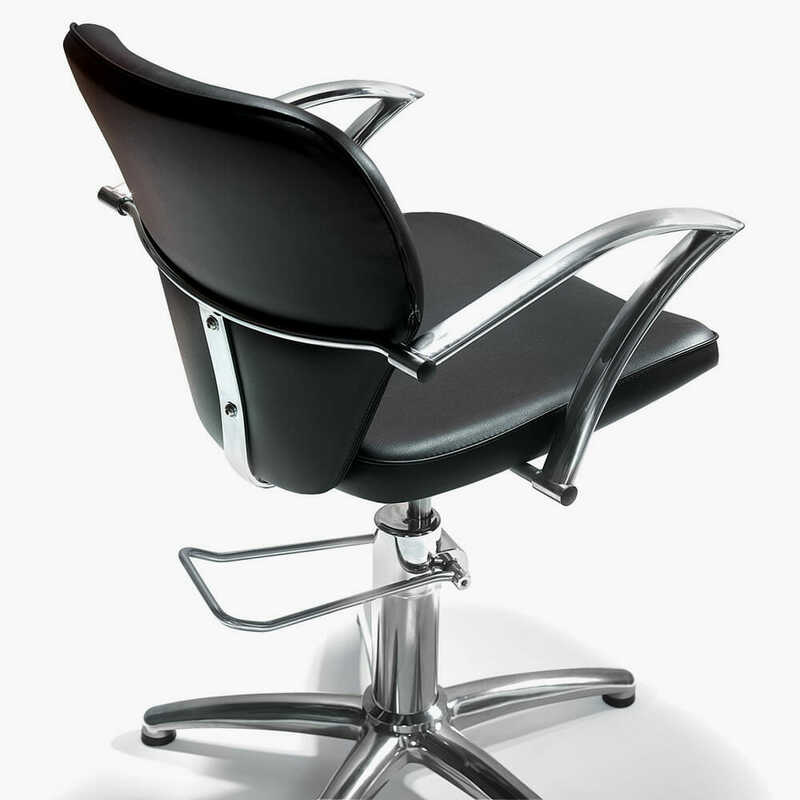 This classic designed chair has stood the test of time, being one of the most popular in the REM range for a number of years. 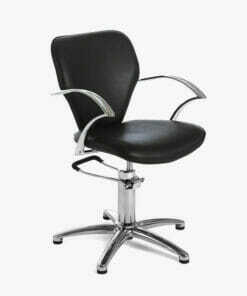 With a combination of comfort and quality this chair is ideal for any traditional salon or barbers shop. 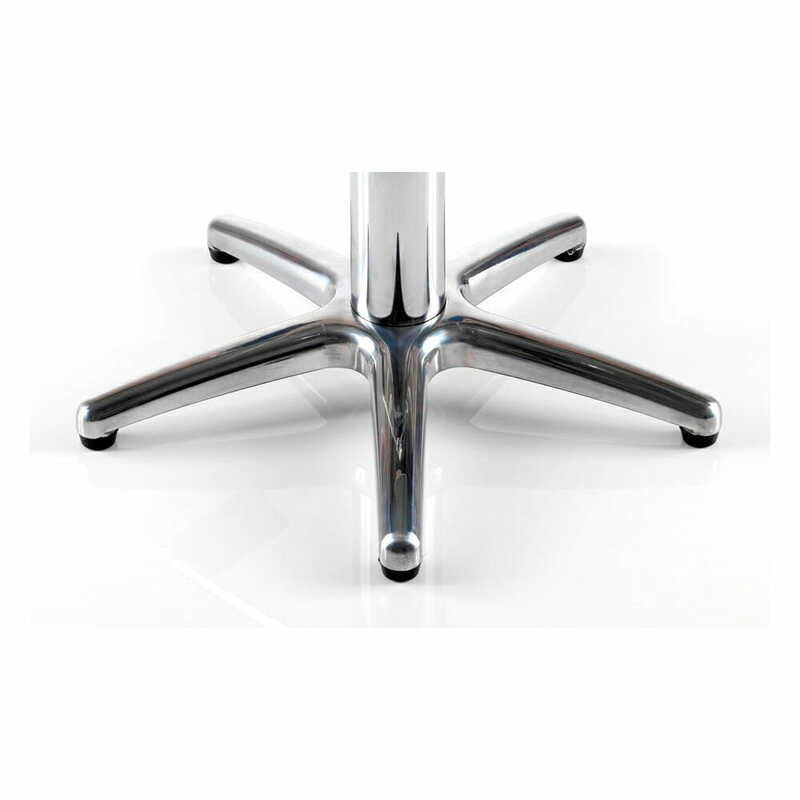 Dimensions: Width 55cm, Seat Height 44 – 56cm, Depth 63cm. 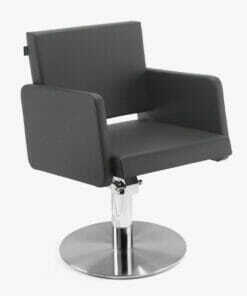 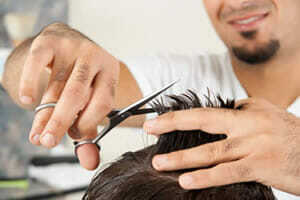 Matching Wash Points are also available to complete the whole salon look. 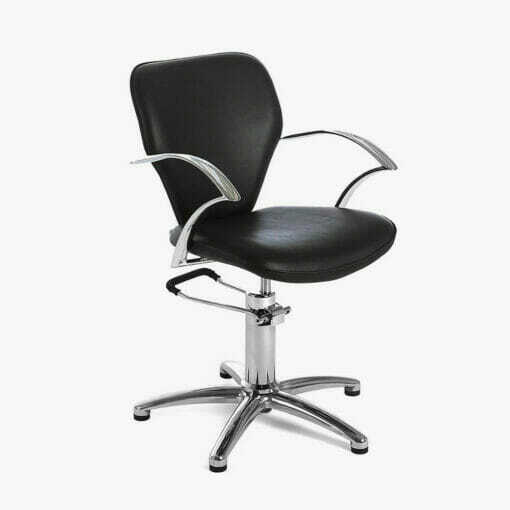 Miranda Hydraulic Styling Chair – Dimensions Sheet.